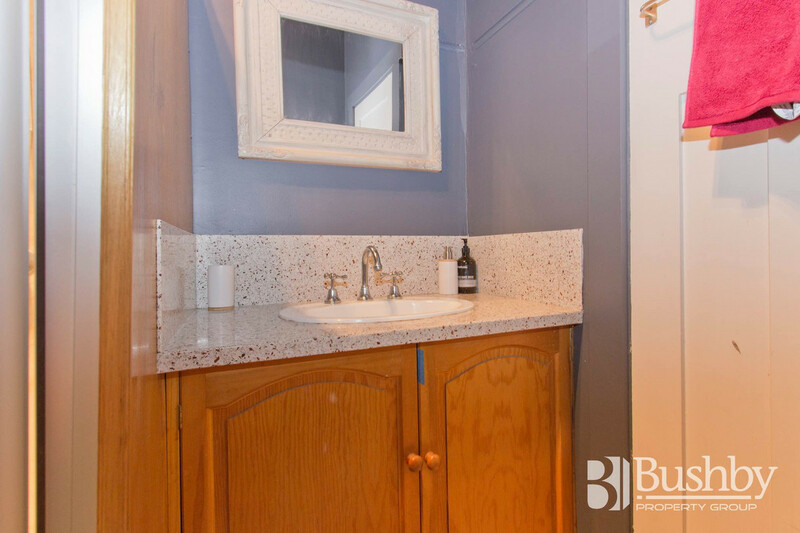 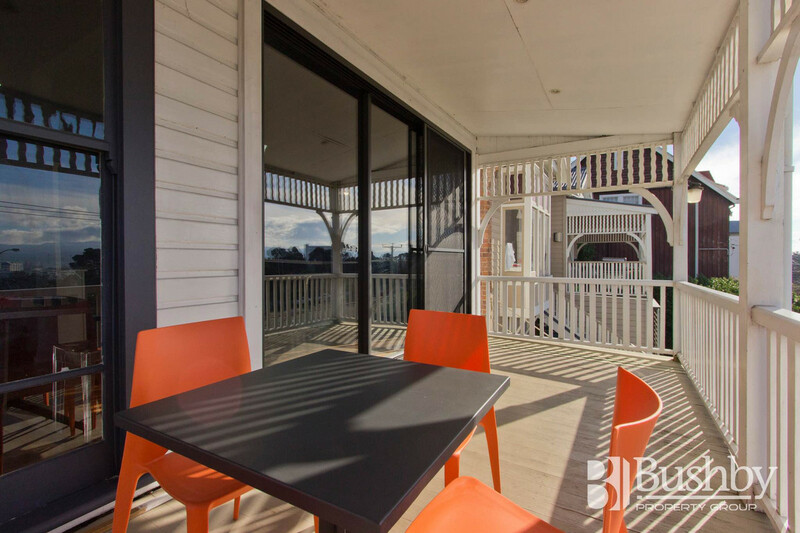 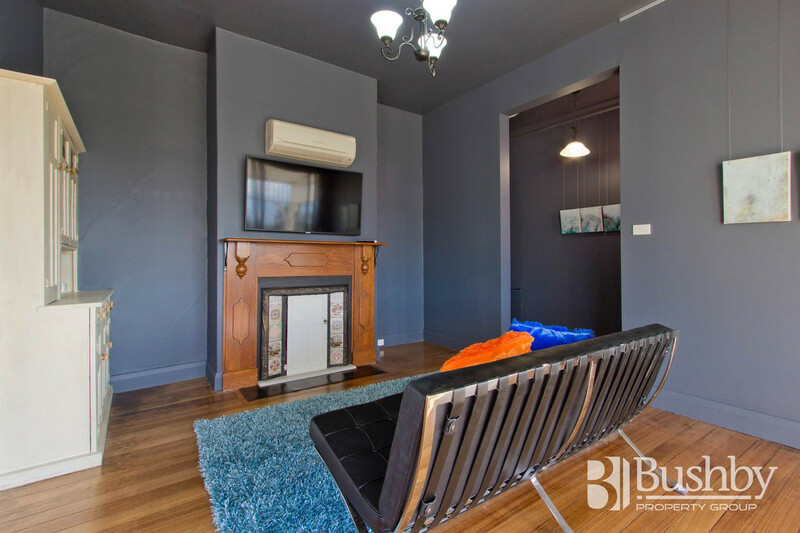 This fully furnished town house has everything you need at your doorstep. 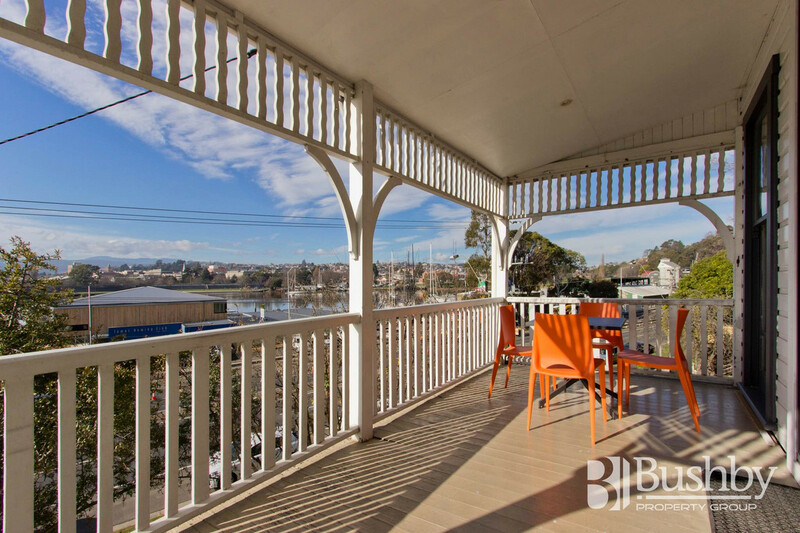 Polished floor boards throughout, a comfortable lounge room which leads out to a lovely veranda overlooking Tamar River and beyond. 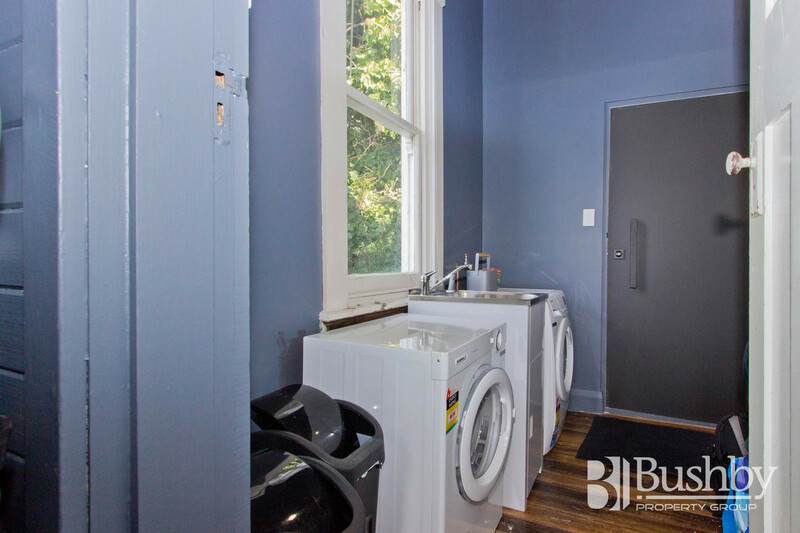 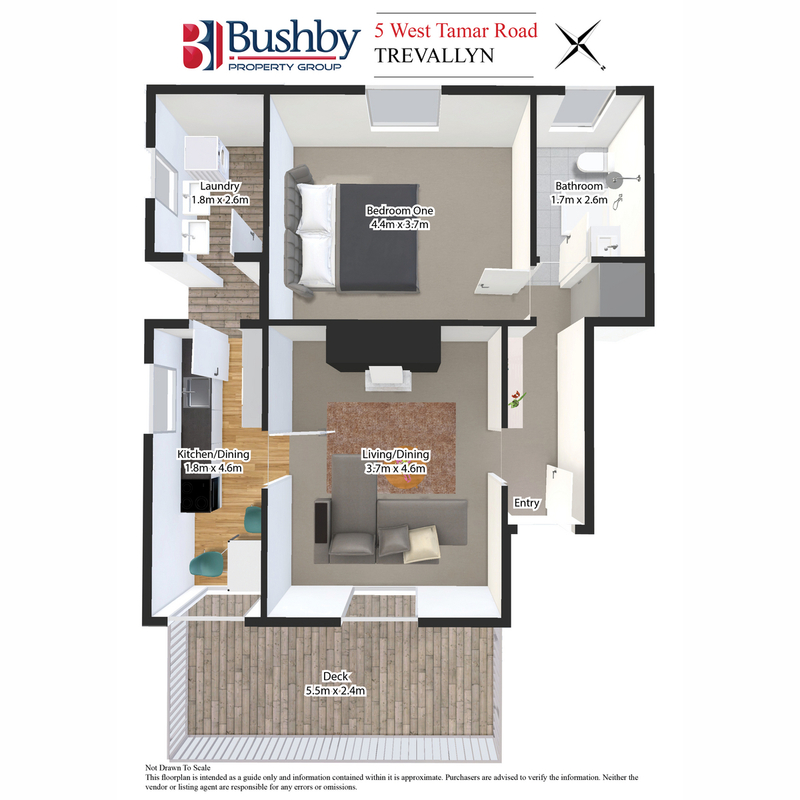 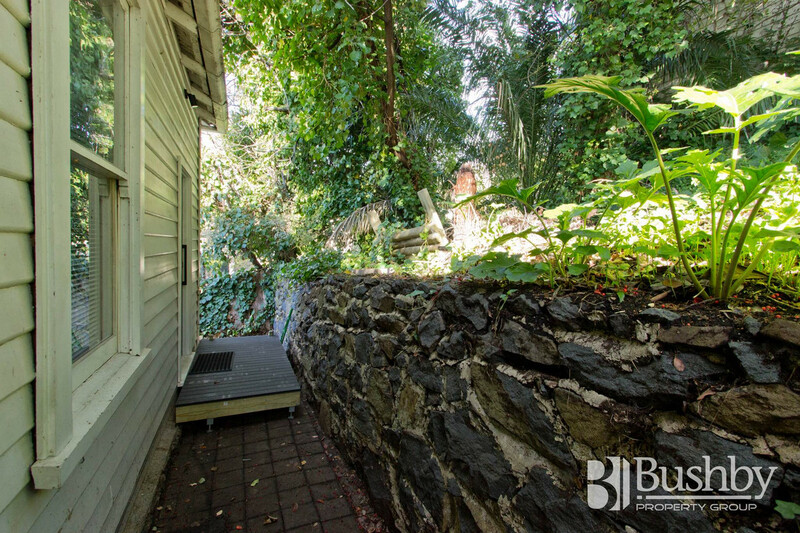 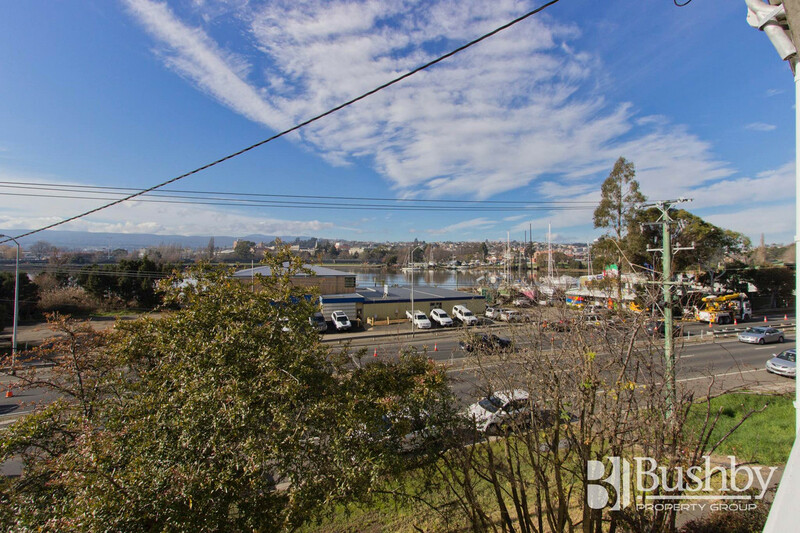 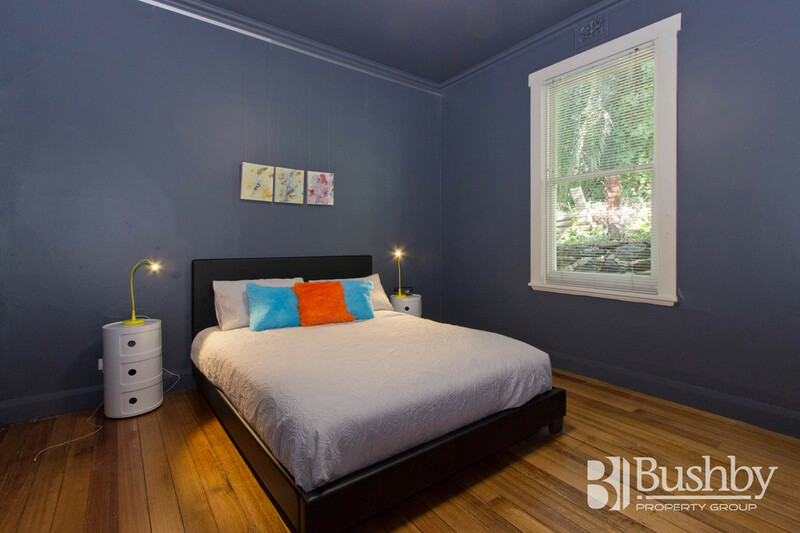 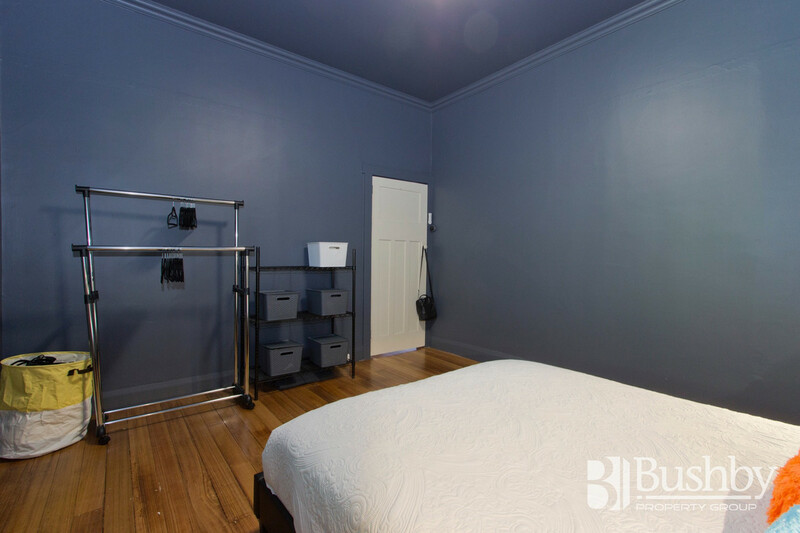 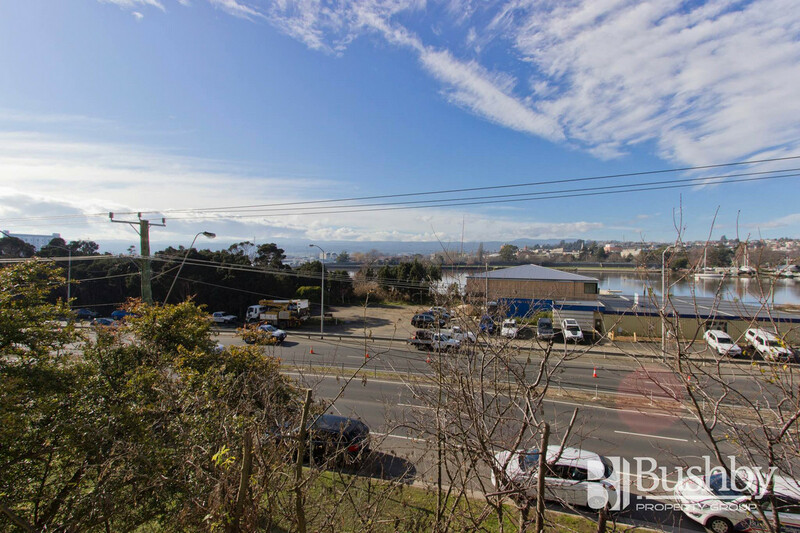 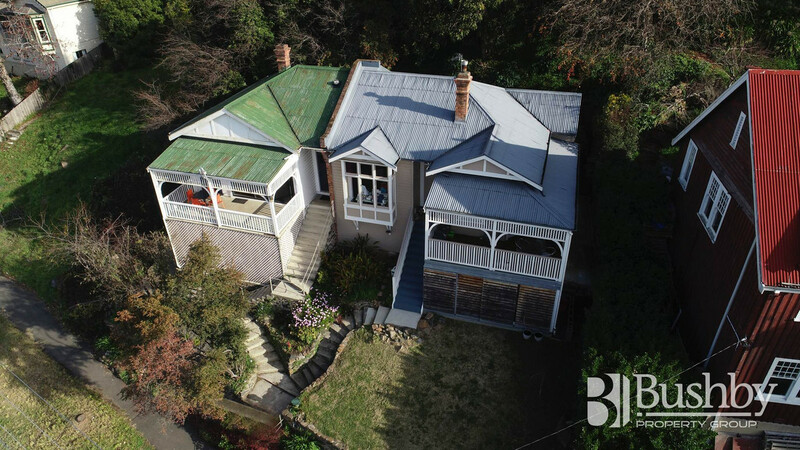 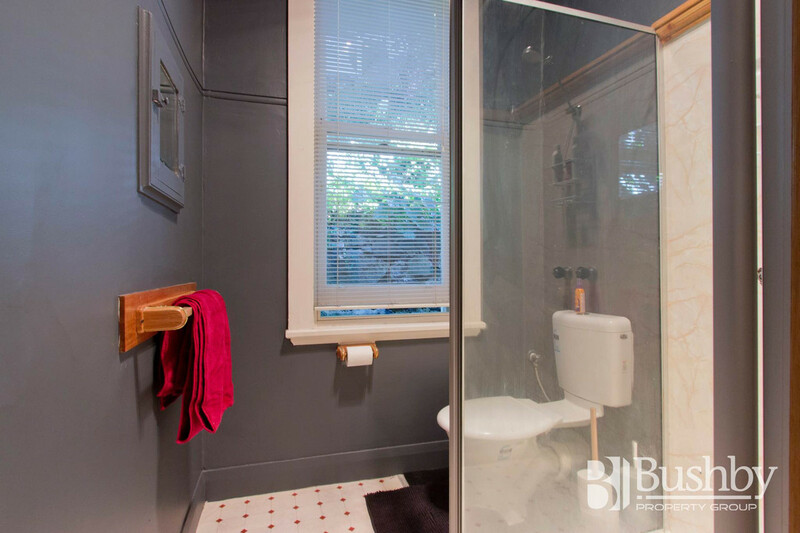 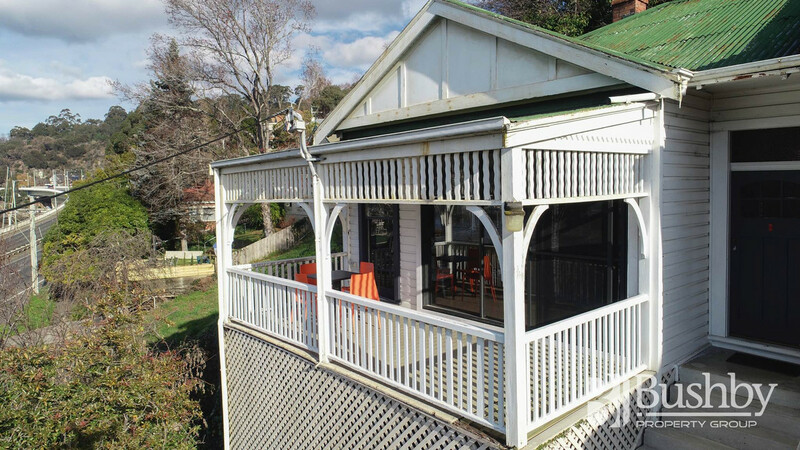 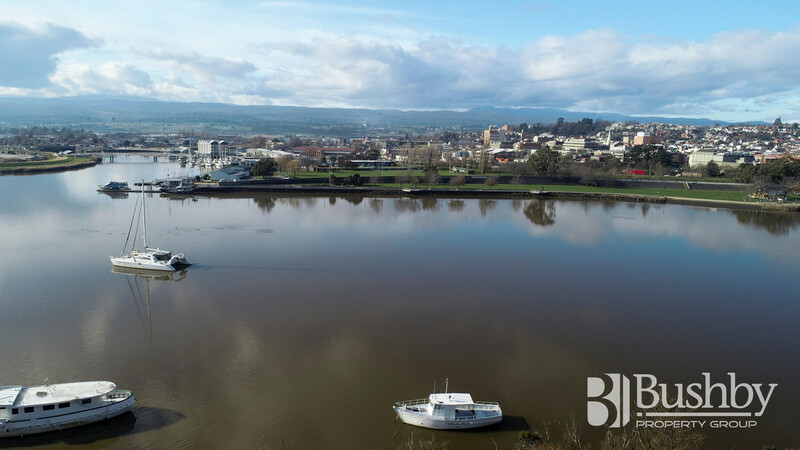 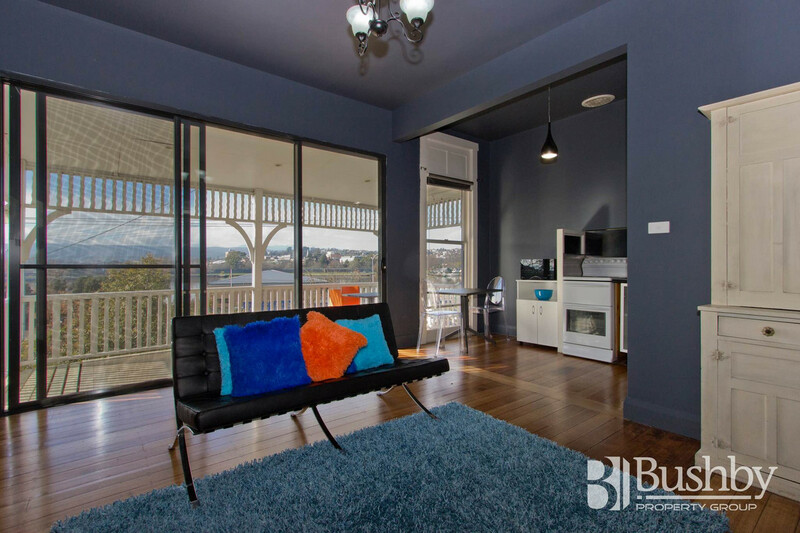 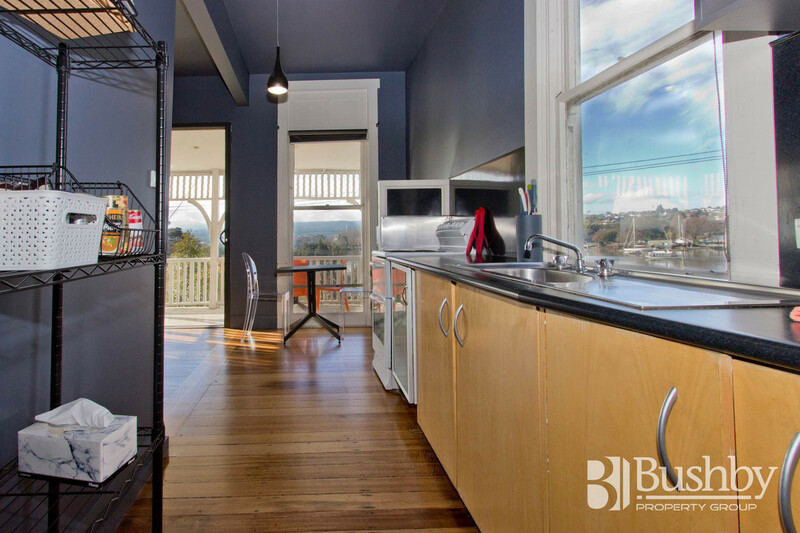 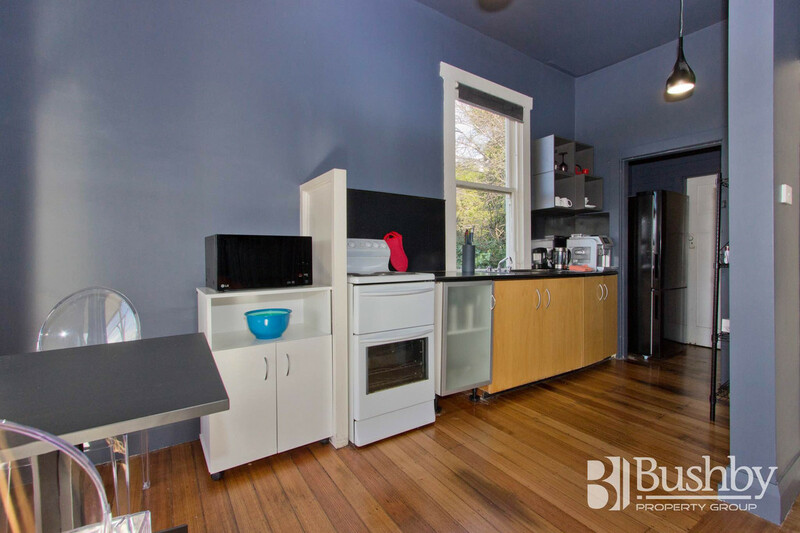 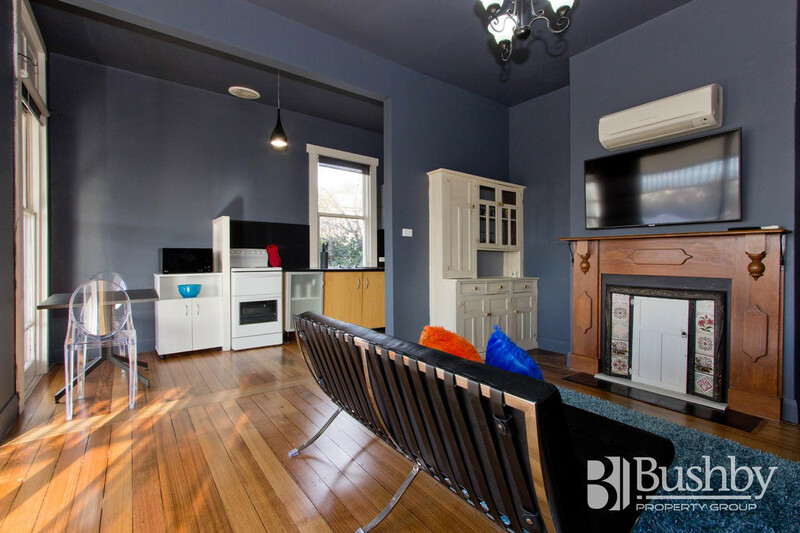 Walking distance to Launceston CBD.